Peter loves taking long walks with his wife. He also likes going on shopping trips and travelling with her. 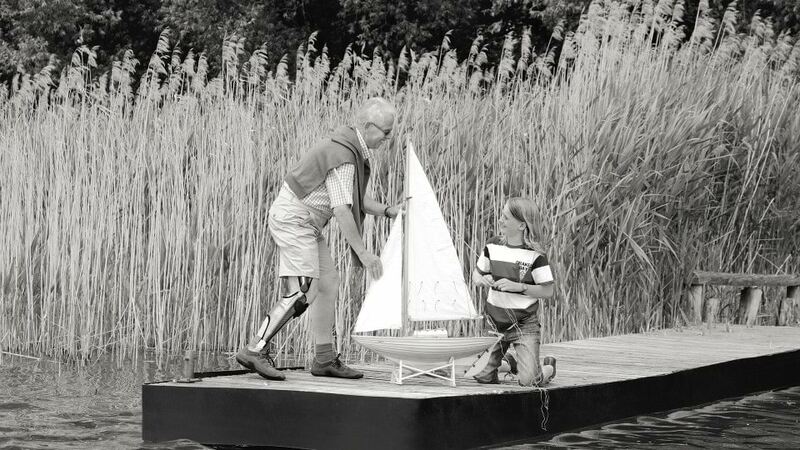 All of these activities are possible, notwithstanding paralysis in the leg: Peter wears the E-MAG Active knee joint system. His grandchildren too are happy that he is mobile and plays with them.